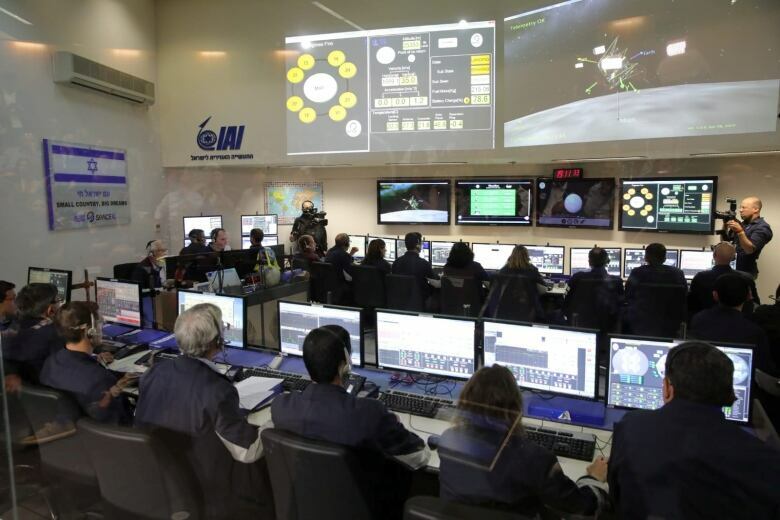 An Israeli spacecraft crashed onto the surface of the moon after its engine shut off just moments before touchdown, failing in an ambitious attempt to make history Thursday as the first privately-funded lunar landing. “We definitely crashed on the surface of the moon,” said Opher Doron, of Israel Aerospace Industries. 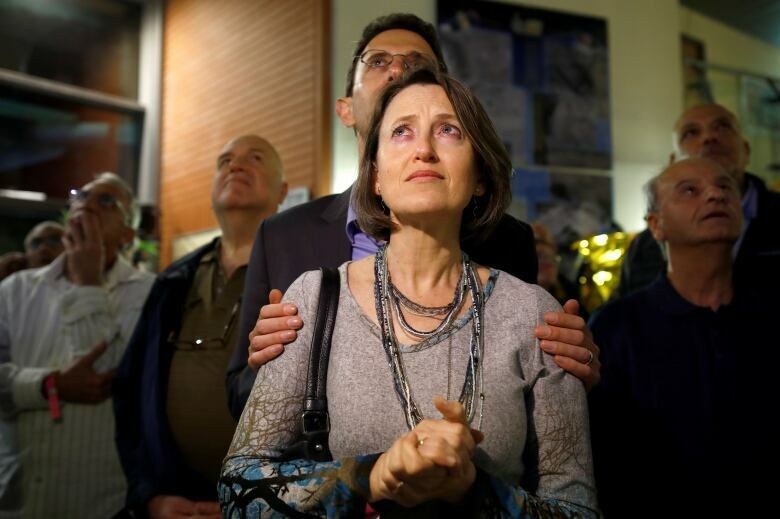 It had been hoped that the small robotic spacecraft, built by the non-profit SpaceIL and state-owned Israel Aerospace Industries, would match a feat that has been achieved only by the United States, Russia and China. The failure was a disappointing ending to a lunar voyage of 6.5 million kilometres, almost unprecedented in length and designed to conserve fuel and reduce price. The spacecraft hitched a ride on a SpaceX rocket launched from Florida in February. For the past two months, Beresheet, which means genesis or “in the beginning, travelled around the Earth several times before entering lunar orbit. 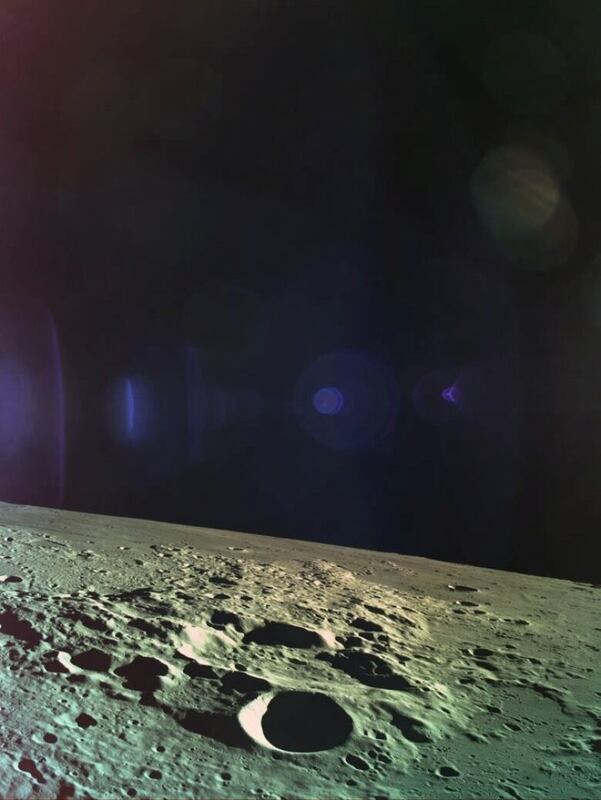 The Google Lunar XPrize competition, which offered $20 million US for the first privately-funded venture to make it to the moon, is what first drove SpaceIL to get Beresheet off the ground. The XPrize Foundation announced last month it would shell out $1 million as a “moonshot award” if Beresheet stuck its landing. After the crash, Diamandis said it would give SpaceIL the bonus nonetheless. Spacecrafts crash more on other planets than they do on the moon, but the moon has seen failed missions previously, said American University professor Howard McCurdy, who has written several books about space.